All signed up for SLO Days? Click here for info as you prepare for your session, including parking, schedule, and what to bring! Sessions have limited capacity. Space is not guaranteed until registration and fee have been received. There is no wait list for closed/locked sessions. Please note student registration received after May 7, 2019 will incur a $75 late fee. July 15 and 16 – Now Live! July 18 and 19 – Now Live! July 20 and 21 – Now Live! July 25 and 26 – Now Live! July 27 and 28 – Now Live! July 29 and July 30 – Now Live! August 1 and 2 – Now Live! August 16 and 17 (Quarter Plus Students Only) – Now Live! * To request to join a closed session, please submit an Orientation Request Form. 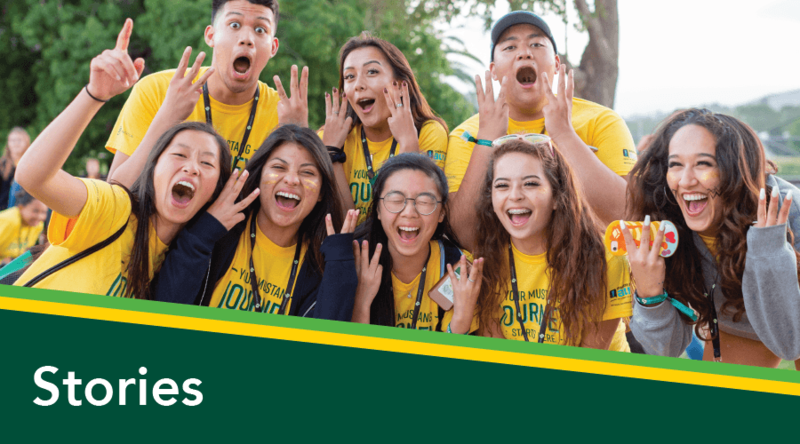 Note: Priority registration for September SLO days given to out-of-state and international students. Overnight accomidations for students in yakʔitʸutʸu Residence Hall. Learn more about Mustang Express here. 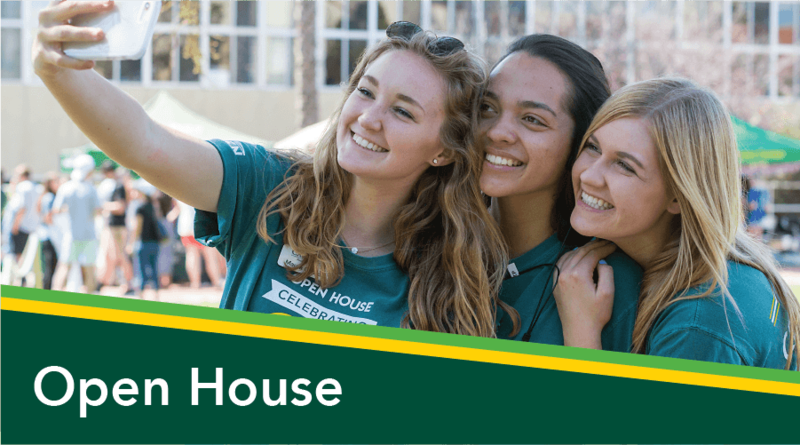 Hop on a New Student & Transition Programs bus in either the LA area or the Bay Area for a ride to Cal Poly’s campus and enjoy an additional pre-session night in the residence halls. Limited bus space, regular session registration still available. Additional rates apply. 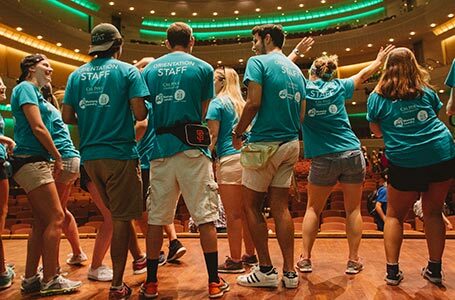 $325 for participants, cover 2-night on campus accommodations and transit to/from pick up location. Meals only provided during session. Learn more about Educational Opportunity Program preference session here. 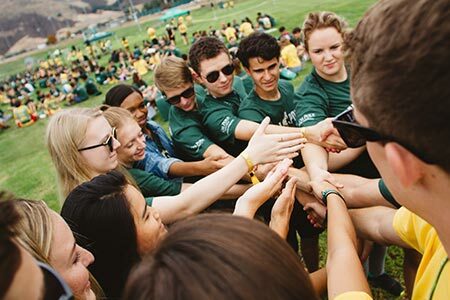 In order to fulfill the SLO Days requirement, it is expected that EOP freshmen attend the Aug 1/2 SLO Days session. For EOP students who are participating in Summer Institute, your schedule for the day will be adjusted to attend SLO Days. 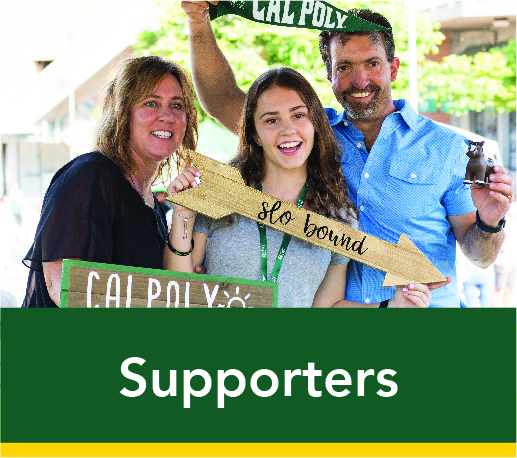 For EOP students who are not participating in SLO Days, this will be an opportunity for you to connect with your EOP community prior to returning Fall Quarter. EOP students will only see this Aug 1/2 session when viewing their Orientation tab on their portal. If you are unable to attend this session, please email eop@calpoly.edu to explore options. 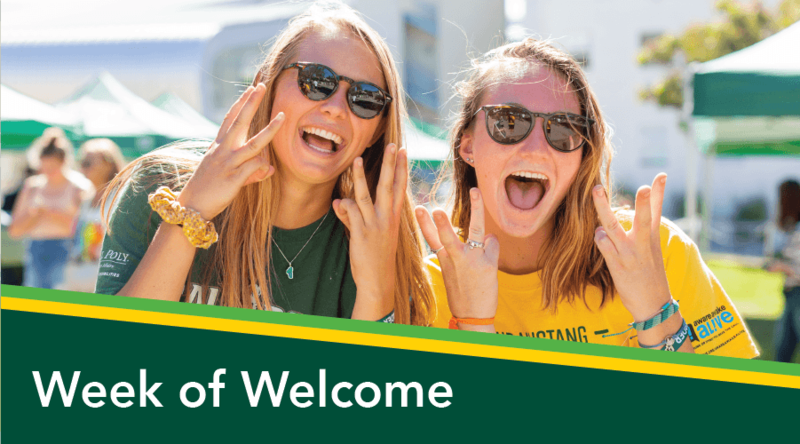 For Quarter Plus students beginning their time at Cal Poly early, there is an arranged orientation on August 16-17, 2019. 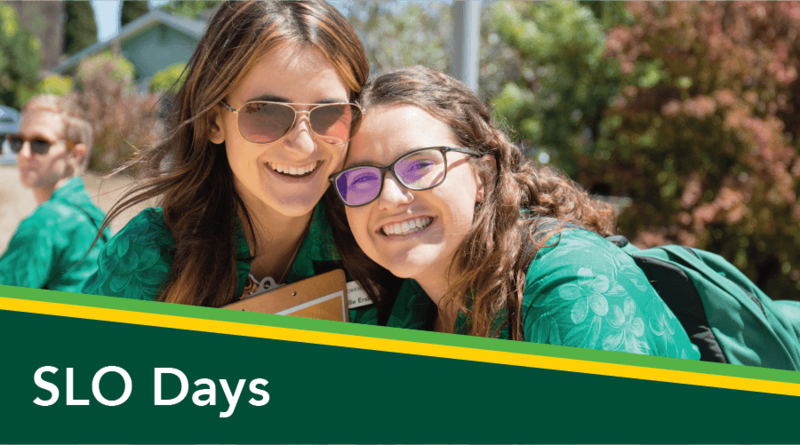 This SLO Days orientation date is designed specifically for Quarter Plus students and supporters. 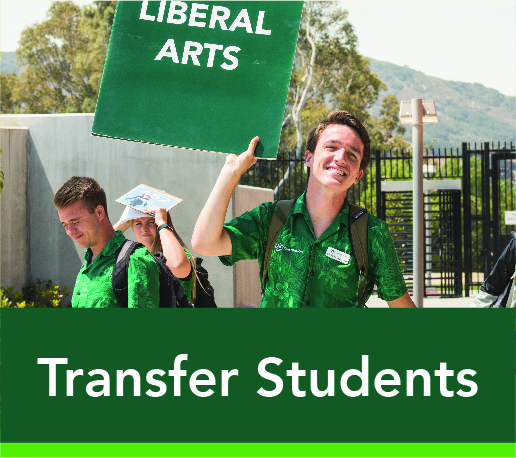 Please log in to the Orientation system from your Cal Poly portal and complete the first sections until date selection. The orientation date for Quarter Plus students is hidden on the website to ensure only Quarter Plus students are granted this date. Please complete the Orientation Request Form informing the Orientation staff of your name and information and that you would like to be added to the August 18 date. 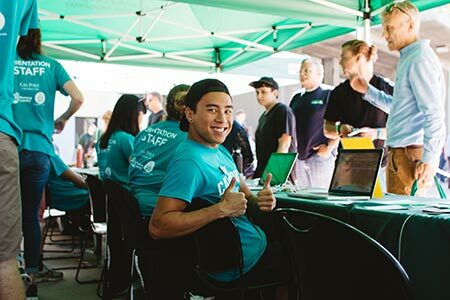 Orientation staff will then add you to the August 18 date manually and inform you when you can log back in and complete the registration process. Can’t make any of our summer sessions due to extenuating circumstances? Attend September 13 -14 prior to the Week of Welcome to ensure you have all necessary information and are prepared for the upcoming year. Space reserved only for students who cannot attend any other session. Parent/Supporter Overnight Accommodations are not provided as part of registration. For information on area and campus accommodations, click the Parents & Supporters tab. For student registration received after May 15 will incur a $75 late fee. Additional meals: Have a sibling or other relative beyond your two supporters? Grab an extra meal ticket for them so they can join you for lunch! You will need to purchase both a lunch and dinner ticket if you would like them to join for both meals. Additional meal tickets for lunch are $20 and dinner are $25. Meal tickets only need to be purchased for guests not registered for SLO Days such as a younger sibling. Please note: These tickets are only for young siblings or relatives outside of your immediate two supporters. If you have not registered your supporters under the "guest" section you will need to do that first. If you would like to represent Mustang Nation prior to attending Orientation. This merchandise is available online only and will not be sold onsite. 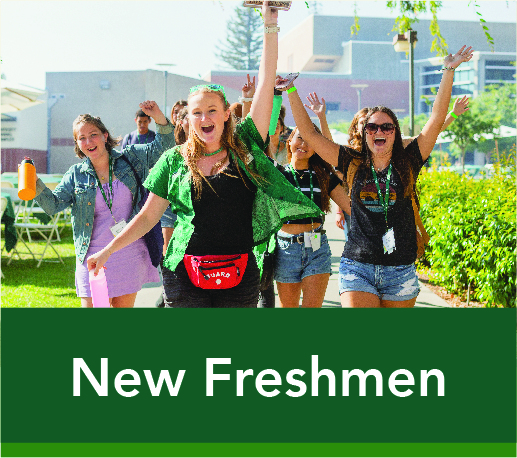 Please note: All new students will receive a green Mustang Way shirt at check-in for the Week of Welcome program. That shirt will be a different shirt than the one for sale here.